Calculating Your Cost-per-Hire and Return on Investment - Essential Personnel, Inc.
Finding the monetary value and benefit, when using a service, is generally the top priority for a company’s leadership team. Within the staffing industry, there can be false concepts related to the cost of a staffing service vs. hiring without a service. Essential Personnel values educating companies on the cost-per-hire and return on investment while using our services. The Society for Human Resources Management (SHRM) notes that cost-per-hire is consistently listed by HR professionals as one of the most valuable HR metrics. 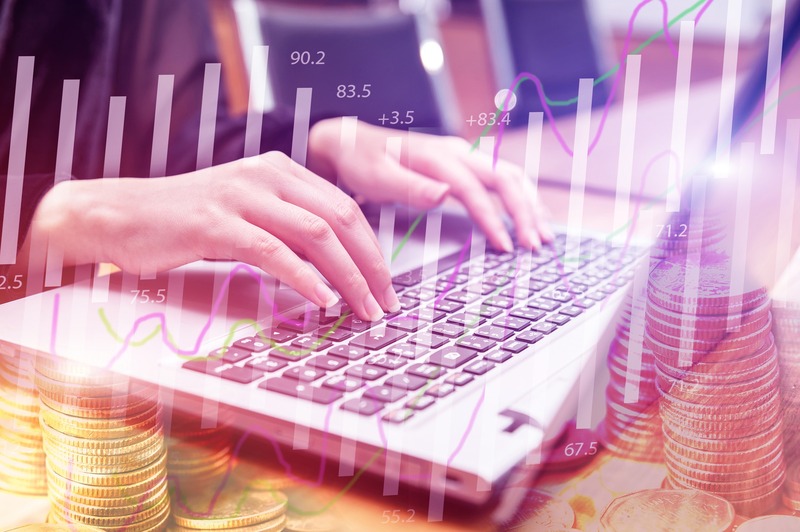 Many organizations monitor and calculate cost-per-hire data, as opposed to other HR metrics that may be difficult to measure, because the components which make up the cost-per-hire calculation are frequently easy to calculate and track. It is acknowledged that a cost-per-hire metric does not fully describe the adequacy of a recruiting effort within an organization. Variances of recruiting costs exist based on position type, position level, external market demand and geographic region. In addition, a cost measurement dimension does not account for other key factors in making recruiting decisions, such as the time it takes to fill a position, the quality of a hire or customer (hiring manager and candidate) satisfaction. While all factors need to be considered and all associated costs accounted for, in the end cost-per-hire can be a valuable metric by which to evaluate recruitment efficiency. It allows organizations to remain budget-conscious, while pinpointing flaws in recruitment processes in order to improve efficiency and lower costs. Effective processes can positively affect time to hire and quality of hire metrics, as well. Contact an Essential Personnel Consultant today to discuss how we can help you reduce your cost-per-hire and minimize your hiring time.